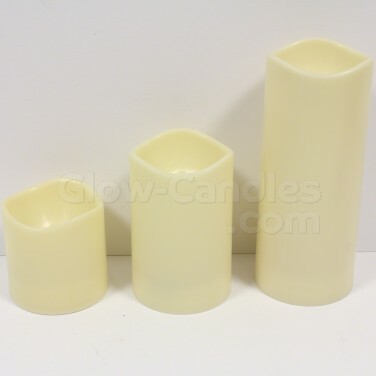 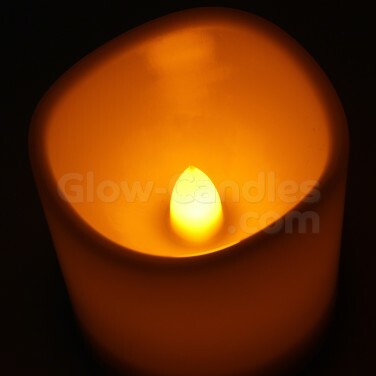 Available in three sizes, these sealed plastic candles are weatherproof and have a handy timer function. 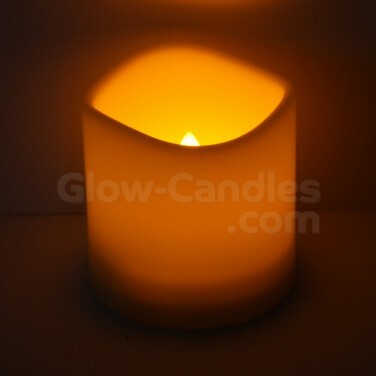 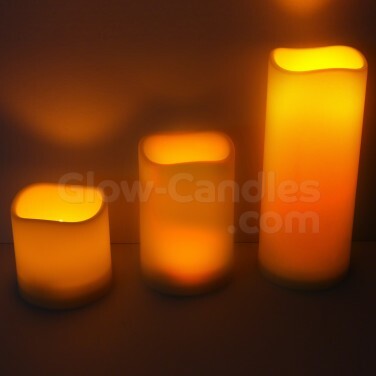 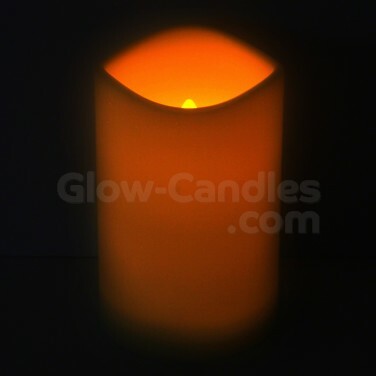 Available in three different sizes, these flickering LED candles are lit by amber LEDs that mimic real flame effects. 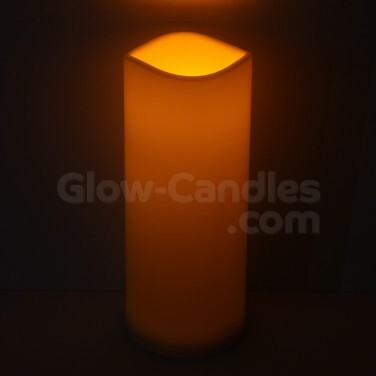 With a weatherproof sealed plastic outer, these LED candles are suitable for use indoors or outdoors making a fantastic decoration with minimal risks. 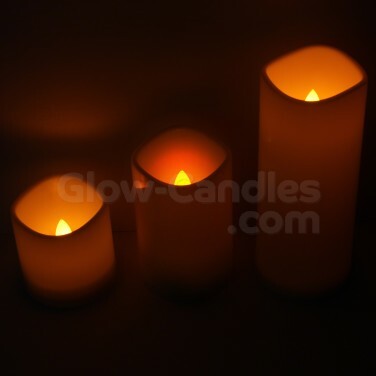  Battery operated and with a timer function, simply flick to "on" and these candles will stay lit for four hours at a time before switching off again for twenty hours and automatically switching on again at the same time the next day.